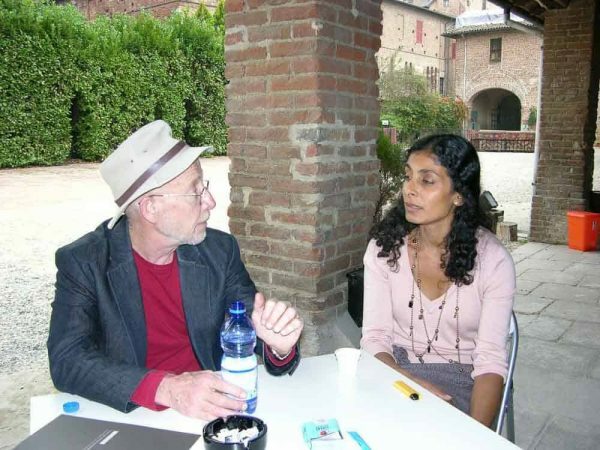 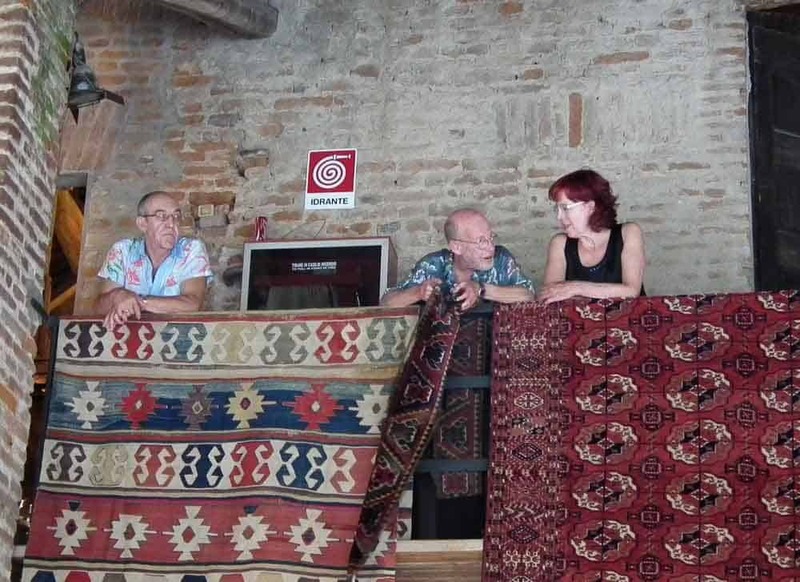 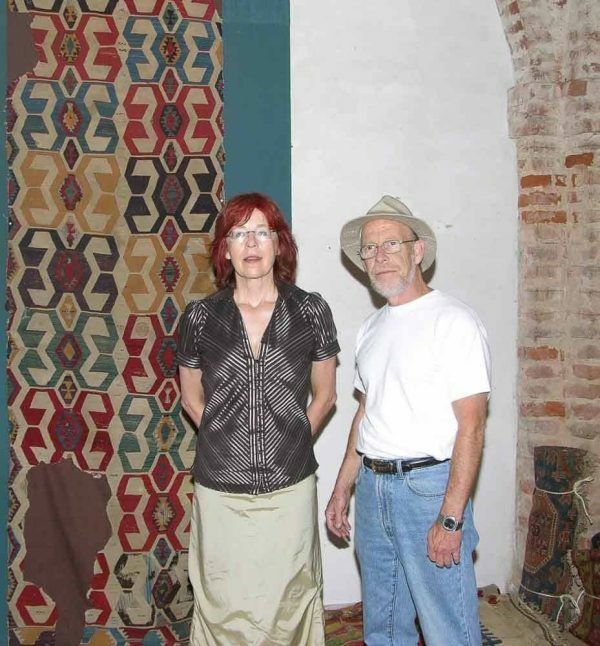 Michael Craycraft died 10 May 2015 after a long struggle against leukaemia and he will be deeply missed by his many friends and colleagues in the tribal rug world. 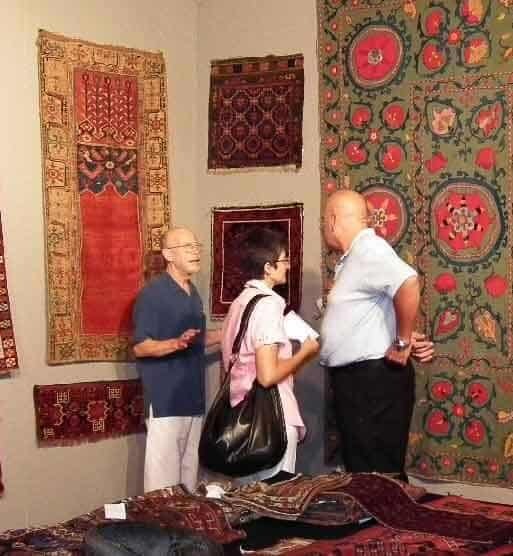 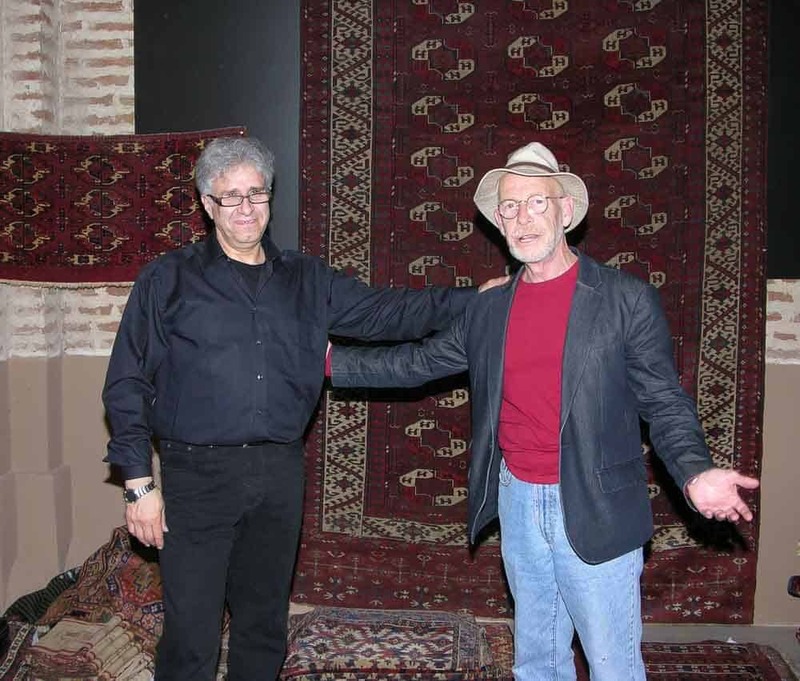 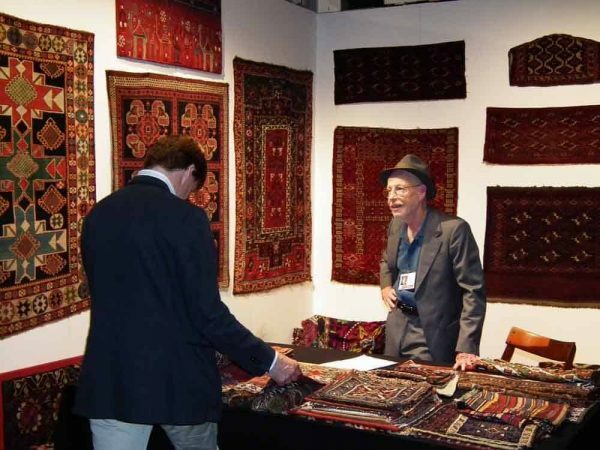 Michael was my friend and he contributed to Jozan Magazine with a lot of interesting photos, reviews and articles from antique rug fairs, exhibitions and conferences. 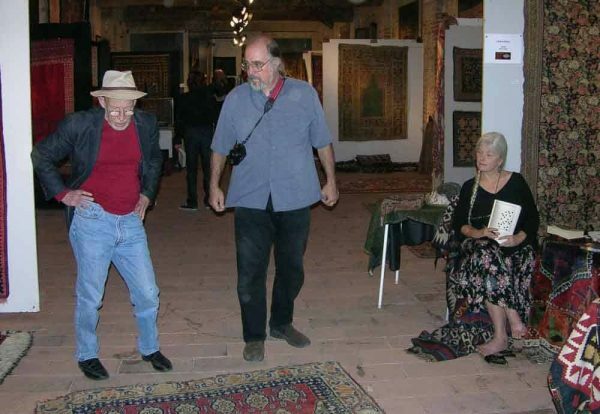 He was a foremost expert on Baluch and Turkmen weavings and a highly esteemed tribal rug dealer. Michael was the organizer of the first Antique Rug & Textile Show 2009 in San Francisco and I had the pleasure to be his webmaster for the ARTS 2009 website.